‹ Will Hawaii Be the First State to Go 100% Renewable? 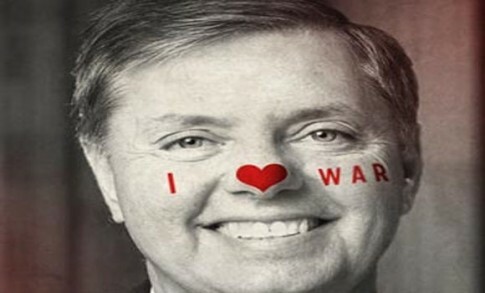 Lindsey could use some professional help. I am not talking a few sessions with an analyst. Seriously, this man needs years of psychoanalysis. It would be ironic if the deal goes through, it’s a great deal for all concerned, and the Republican Senators eat some crow. enormousgherkin and bluebirdsister; You both gave me the giggles. I would actually volunteer to serve plates full of crow to a growing number of republicans. The only creature I would feel sorry for – would be the crows. The Grand Old Party sure has changed.